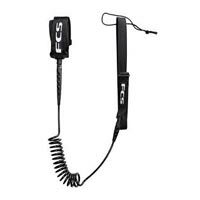 Use a leash for high wind, strong currents or big waves. The leash length should be longer than the board and heavy duty. 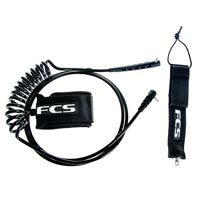 The coil leash is used for flat water.